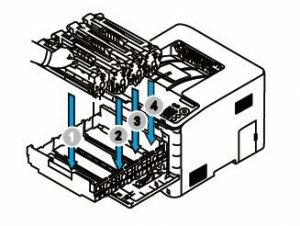 How to Replace CLT-404S Color Toner Cartridges for Sumsung SL-C430 Printer? New generation Sumsung SL-C430 printer toner cartridges have released for a long time. Have you new CLT-404S been used up? Or whether it’s time for you to replace the new color toners for your laser printers? 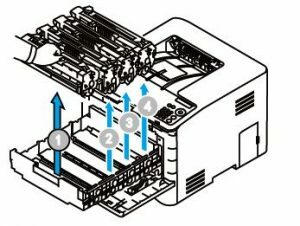 Now let us have a look how Samsung CLT-404S toner cartridges should be correctly installed in your SL-C430 printer. 4. 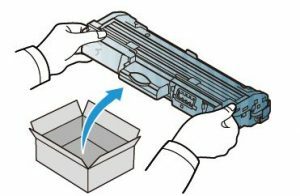 Pull the sealing tape from the end of each color toner cartridge to remove the entire length of the tape. Keep in mind that you have to take the whole tape out so you do not have printed problems with it. 5. 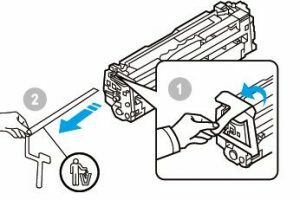 Gently shake each CLT-404S toner cartridge from side to side to distribute the toner, so that you can get ideal printed materials with quality guaranteed. 7. 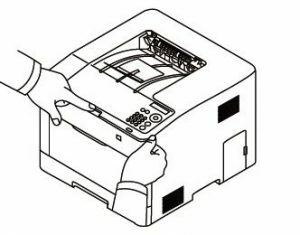 Insert the new print toner cartridges into the correct slot of your Sumsung laser printer. 8. Close the front cover of Samsung printer. 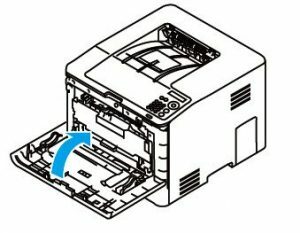 In this way your Sumsung SL-C430 printer will work as normal as before. 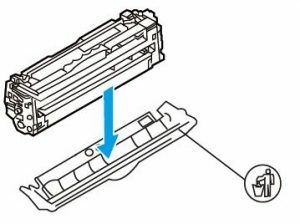 After replace the new printed consumables, how to deal with the old CLT-404S toner cartridges? Here we suggest that not set aside the discarded toner cartridge so as not to pollute the environment. Maybe you can try some following methods to correctly deal with your useless cartridges at the same time help protect the construction of environment. 1. Contact with your manufacturers and see whether they have special recycling stations. Generally speaking, many reputable manufactures have their own ways of recycling which helps to reuse the old printed consumables and reduce the pollution and damages to environments. Such re-used toner calls remanufactured toner and they will strictly built and tested before being resold. This recycling way can improve resource utilization while effectively reducing the pollution. 2. Learn garbage classification. Don’t throw it away directly, and you can pack them to the nearest recycle places. 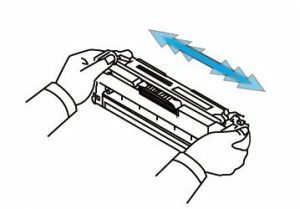 Author adminPosted on February 23, 2018 February 23, 2018 Categories Printer Guides, Samsung Toner Cartridges, Toner Cartridge for printerTags CLT-404S Color Toner Cartridges, Samsung printer, Sumsung SL-C430 printerLeave a comment on How to Replace CLT-404S Color Toner Cartridges for Sumsung SL-C430 Printer?